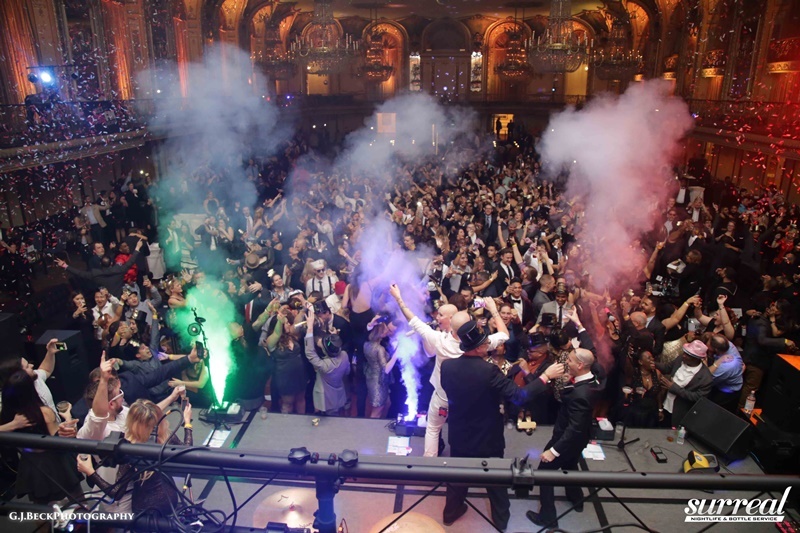 Say goodbye to 2018 and hello to a brand new year. 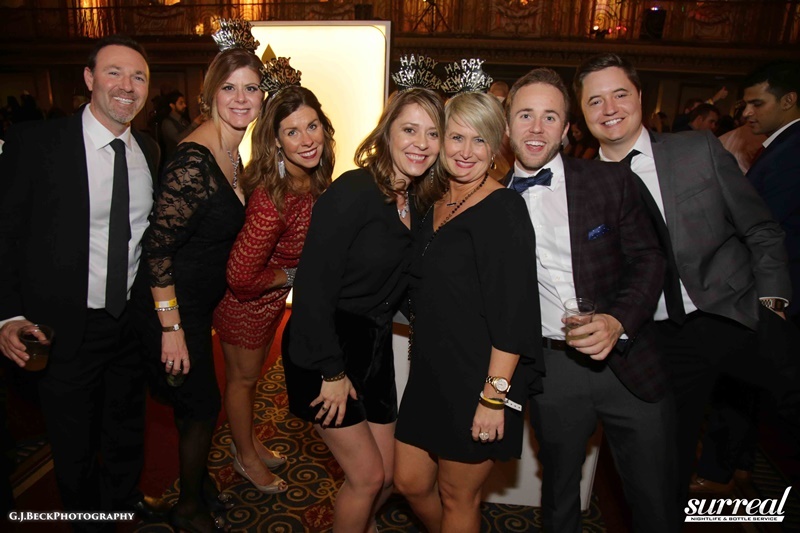 In Chicago, there are plenty of fun ways to celebrate New Year’s Eve, whether you’re into epic partying or more laidback entertainment options. 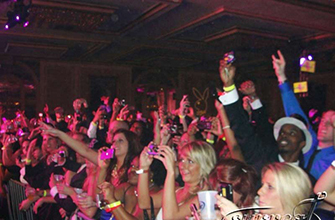 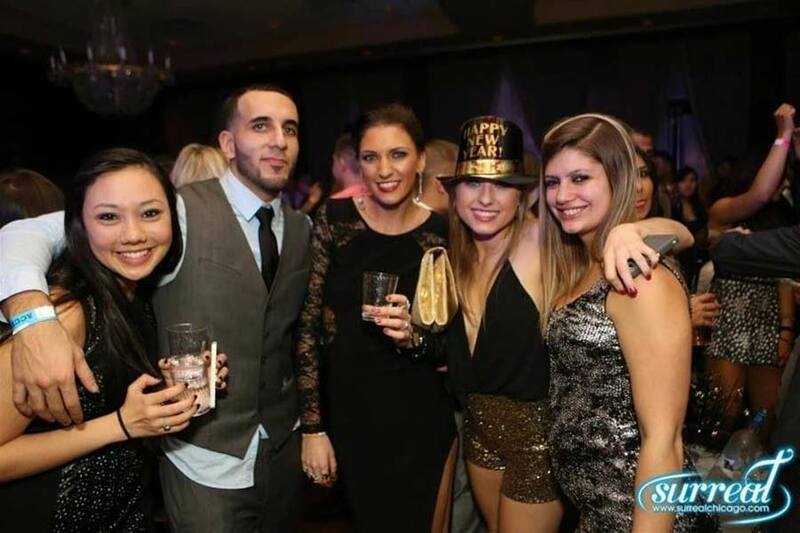 The Chicago New Year’s Eve Party is one of the country’s largest all-inclusive New Year’s Eve galas. 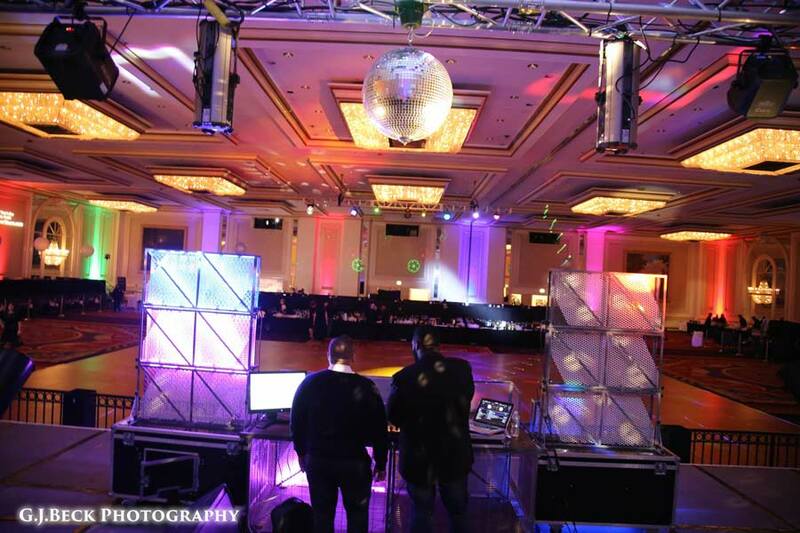 Located at the Congress Plaza Hotel on Michigan Avenue, the event offers party-goers the ultimate in extravagance.